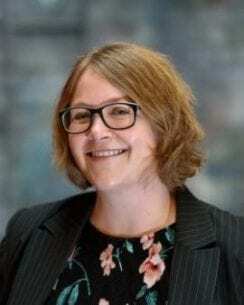 Tracy is a Learning Development and Innovation Lead, tasked with driving learning through innovation. 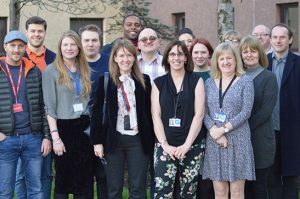 Tracy focuses on the design and delivery of world-class training and professional development in collaboration with justice sector partners and the wider Scottish workforce. Tracy worked for Children and Families Social Work for ten years in a number of roles before moving to Criminal Justice. After two years in a community setting, Tracy commenced the post of Training and Development Officer for South West Scotland. 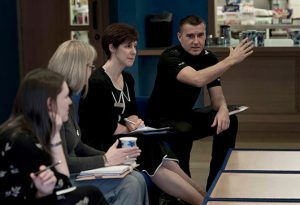 During this role, Tracy latterly co-ordinated the national training in relation to sexual offending. This remains part of Tracy’s current role with Community Justice Scotland.